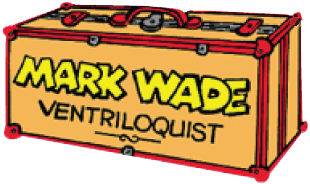 MARK WADE IS TRULY “REMARKABLE"
when it comes to working shows for kids and families! He is a 30 year veteran performer and has done shows all over the world. 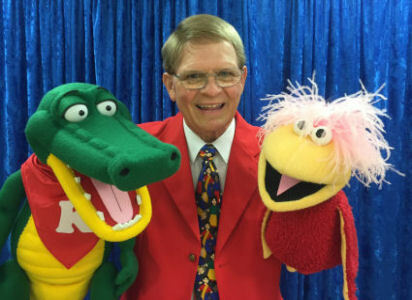 Not only is he a stellar performer, he is an author (having written two landmark books of doing ventriloquism for children), a lecturer on the subject of entertaining kids, and an internationally known columnist for entertainment journals in the U.S., Germany, and the United Kingdom. 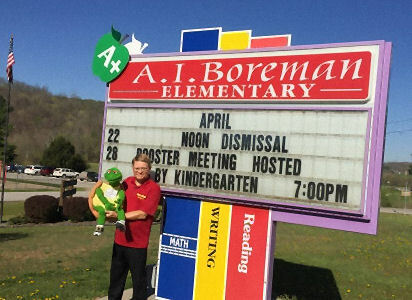 Mark has dedicated himself to teaching about good character in his school programs, with an anti-bully segment in each show. 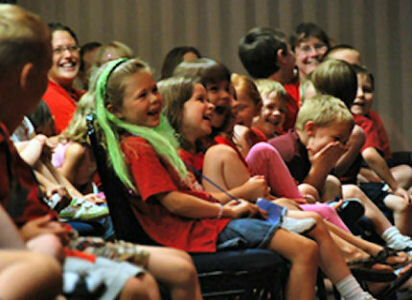 As a motivational speaker for kids, Mark uses his creative talents as a gifted ventriloquist to make the messages stick. 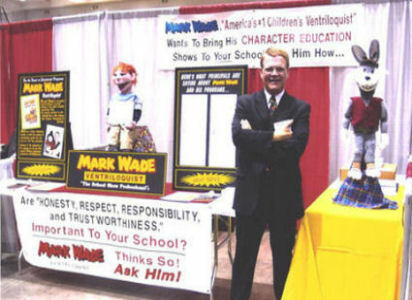 Each year Mark creates a new show that teaches such concepts as responsibility, honesty, self-reliance, respect, and many other good character words. 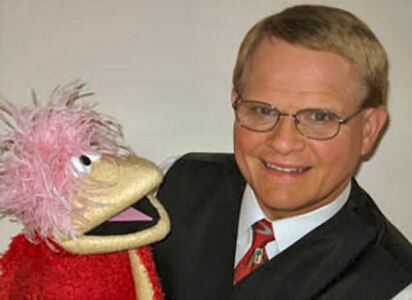 Mark is a past “International Ventriloquist of The Year”, and has made eight appearances on nationally syndicated television shows, such as “Good Morning , America”, CBS Evening News, and “Entertainment Tonight”, to name just a few. He has even been the opening act for such top headliners as Garth Brooks, Reba McIntire, Trace Adkins, Marie Osmond, The Oak Ridge Boys and hundreds of others. He is also proud to serve on the Board of Advisors to the famed Vent Haven International Ventriloquists’ Museum and has been the Executive Director for the International Ventriloquist’s ConVENTion for many years. Whether it’s a quick 20 minute spot or a full show, Mark Wade can be called upon to get the job done. He’s as close as your phone or email so ACT NOW to bring great entertainment to your group…small or large!